1. 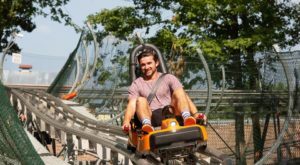 Visit one of the many city parks in the state. Tower Grove Park in St. Louis is on 289 acres, most of which was donated to the city by Henry Shaw in 1868. 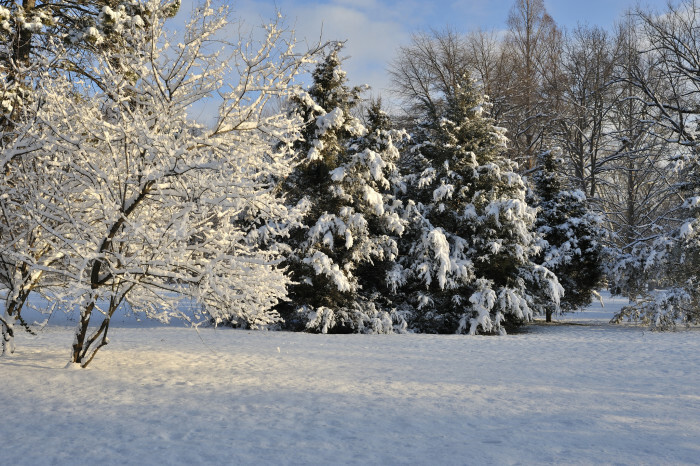 It is adjacent to the Missouri Botanical Garden, which was also donated by Shaw. 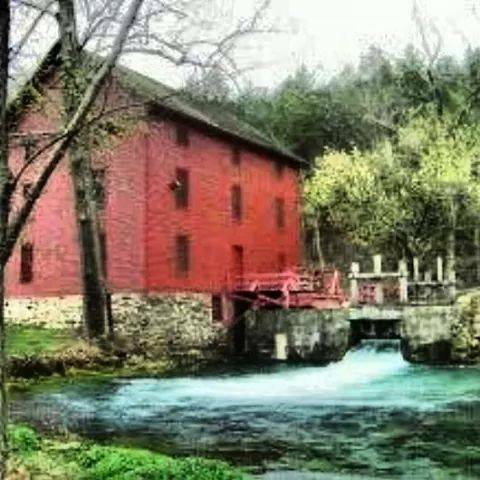 Alley Spring has beautiful turquoise water and a 100-year-old grist mill available to tour seasonally. Trails lead to the spring and up steep inclines to overlooks. It is located six miles west of Eminence on State Highway 106. 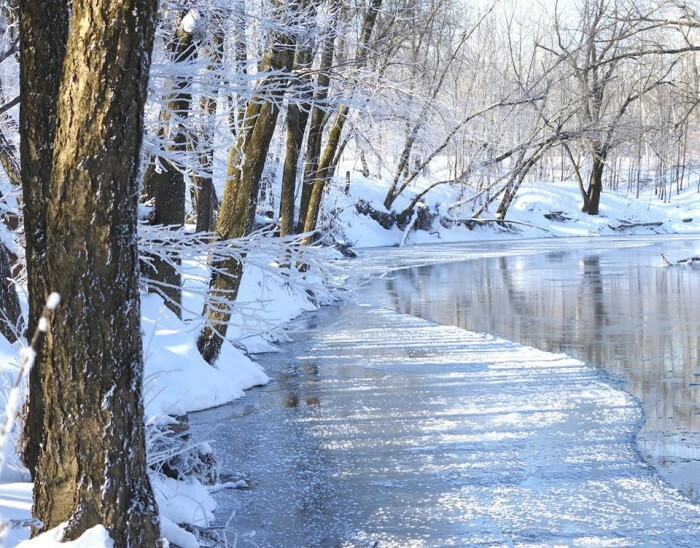 This area is located northeast of Plattsburg in Clinton County and includes a one-quarter mile interpretive hiking trail along the Little Platte River. 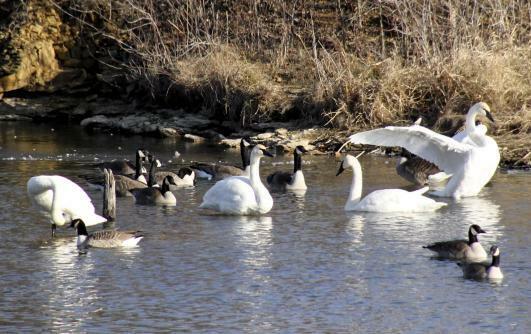 Trumpeter swans often can be found in the area lakes in the winter along with other waterfowl such as Canadian Geese. 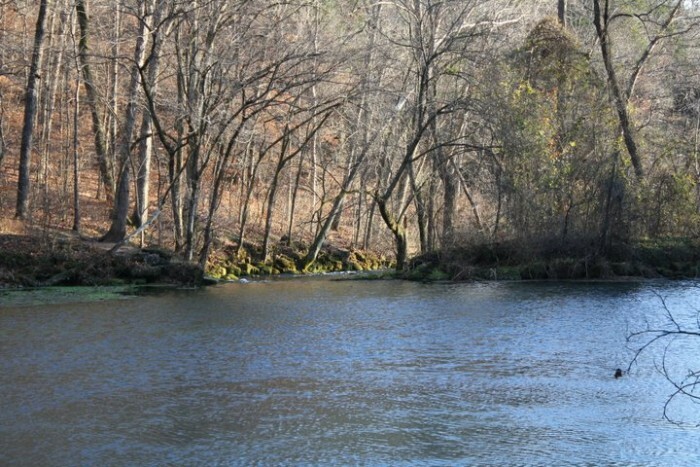 The area contains forest, pasture, and grassland, seven lakes and stream frontage on the Little Platte River (South Fork). In addition to the trophy level fishing, the area also offers educational workshops, demonstration sites and interpretive trails. 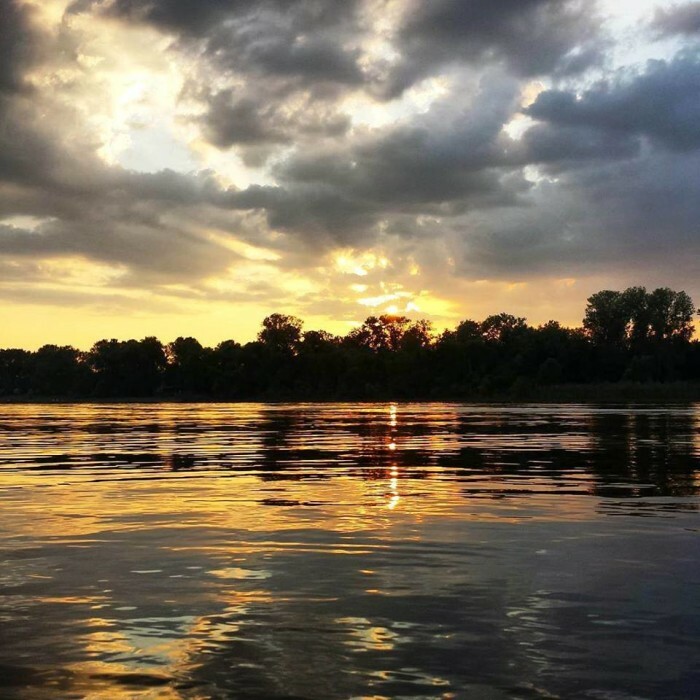 This area offers access to the Osage and Missouri Rivers. From Bonnots Mill, take Riverview Drive west proceeding under the railroad tracks, then take County Road 416 west 1/2 mile to the access, which is located 2.20 river miles above the mouth of the Osage River. 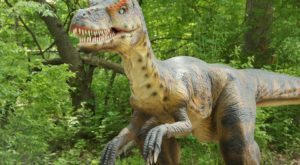 This 100-acre area in Jefferson City features a visitor center with exhibits and live-animal displays, special events, trails, demonstrations, and diverse natural habitats. 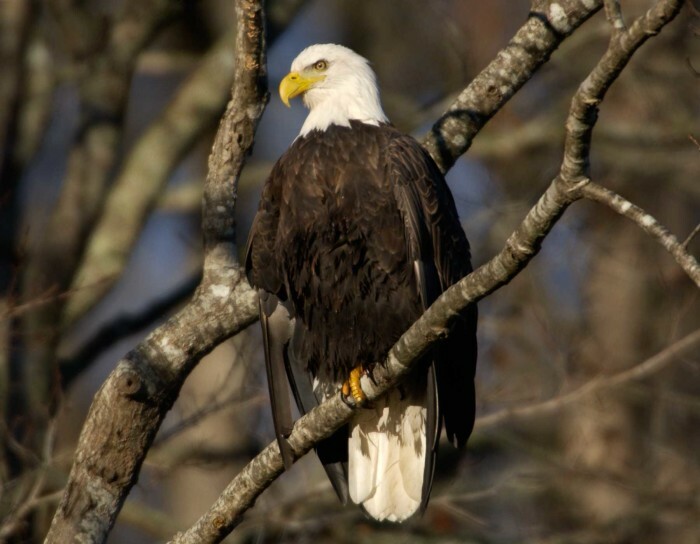 Each January they host an eagle adventure. This 6,318-acre area with a wide variety of habitat types contains 2,400 acres of wetland as well as forest and some cropland. It features four boat ramps, a boat dock, camping sites, six fishing jetties and a 1,800-acre lake. 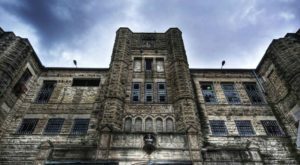 It is located nine miles north of Puxico on Highway 51 in Stoddard, Bollinger and Wayne counties. From Puxico, take Highway 51 north 9 miles to the main entrance. 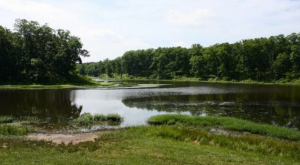 Brickyard Hill Conservation Area is located in Atchison County and was created in 1962. The area is mostly forest with tracts of old fields and grassland, with a soil known as “loess,” used to make bricks. The area was named after a brick factory that had been established there around 1900. 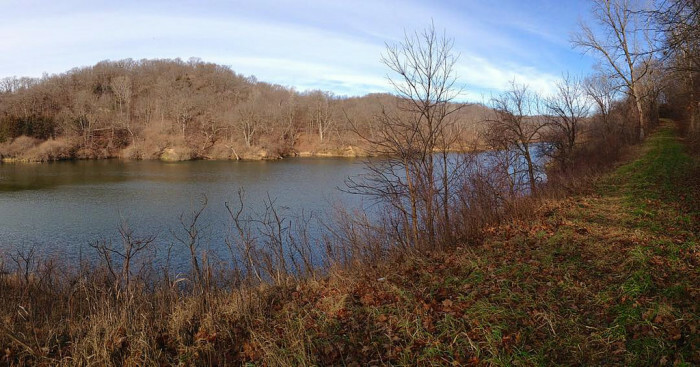 Part of the area includes Charity Lake, a 13-acre lake nestled in a steep ravine. 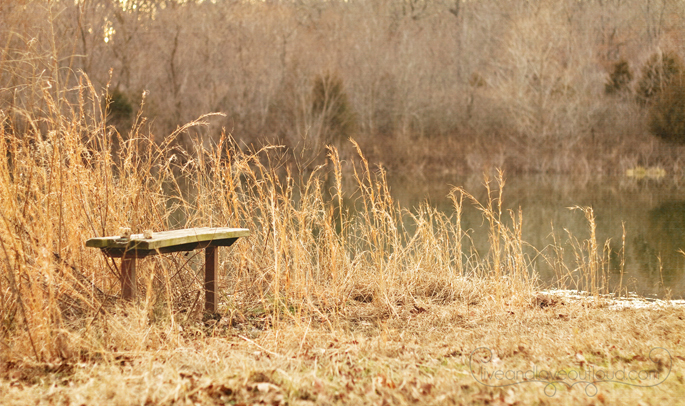 It is a great place to fish, and the area is also a nice place to wander and take in the nature around you. 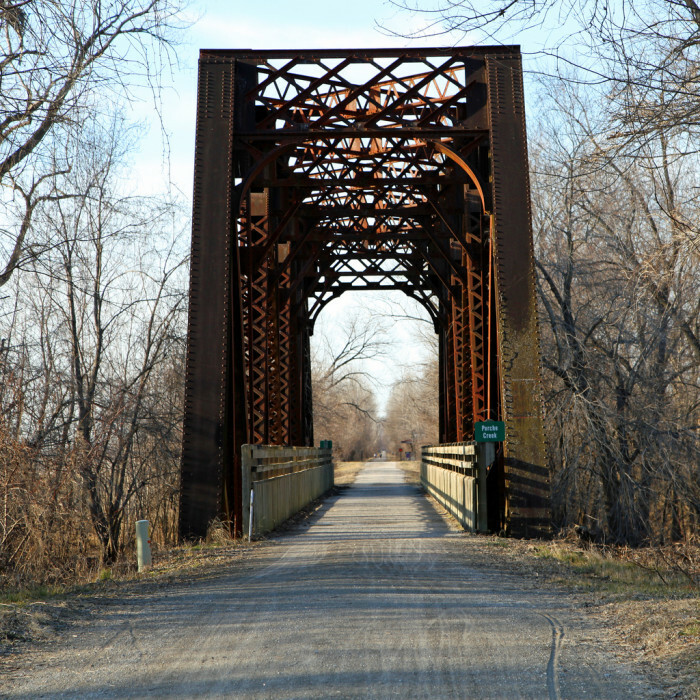 Katy Trail State Park is the nation’s longest rails-to-trails project and stretches from the Machens to Clinton. Whether you are interested in a half-hour stroll or a five-day bicycle journey across most of the state, Katy Trail can be the answer. 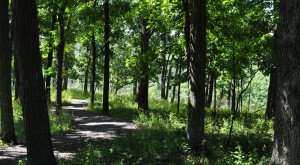 Such a long trail equals a lot of variety from tree-shaded areas to open fields, Missouri River bluffs and quaint communities, and frequent trailheads and information along the way. Ha Ha Tonka State Park is a 3,700-acre, state-owned, public recreation area on the Niangua arm of the Lake of the Ozarks about five miles south of Camdenton. 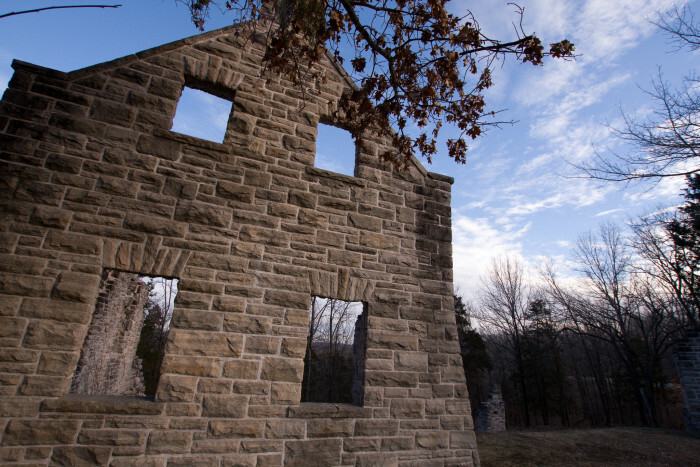 The park's most notable feature is the ruins of a stone mansion that had been modeled after European castles of the 16th century. 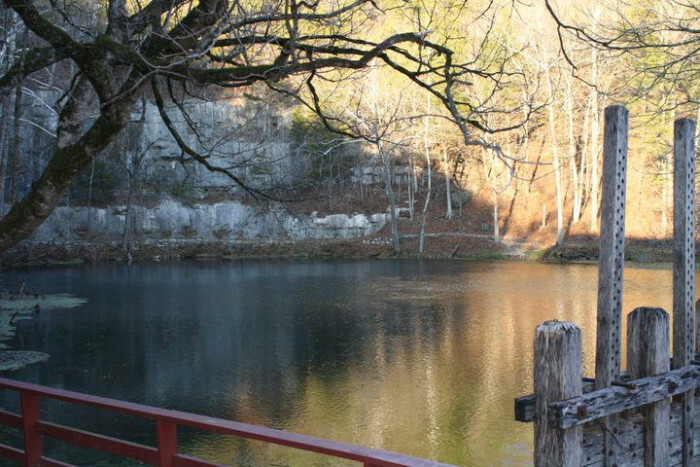 The park also features 15 miles of hiking trails that lead to caves, sinkholes, natural bridges, to bluffs overlooking the lake, and to the Devil’s Kitchen with its natural amphitheater. 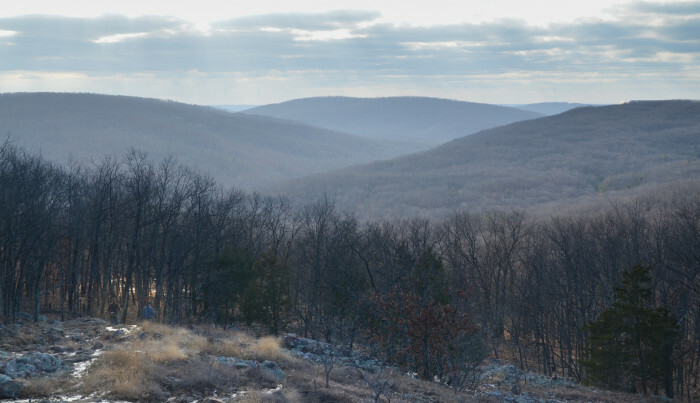 Taum Sauk Mountain State Park is located in the Saint Francois Mountains in the Ozarks. 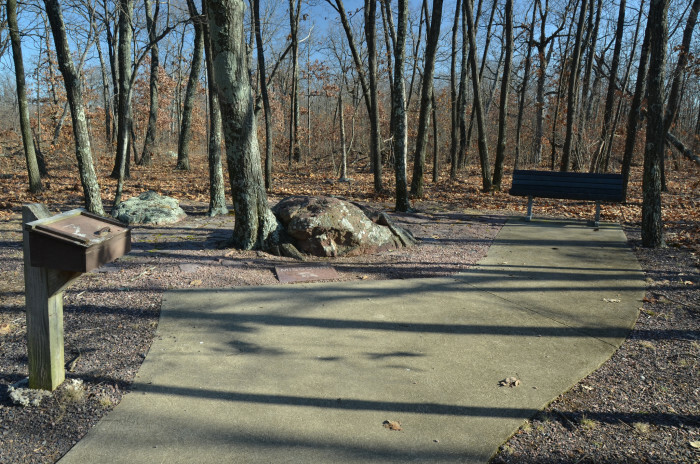 The park contains Taum Sauk Mountain, which features the highest point in the state. 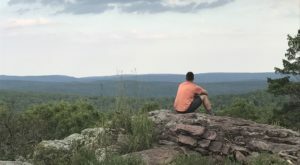 The Taum Sauk portion of the Ozark Trail connects the park with nearby Johnson's Shut-ins State Park and the Bell Mountain Wilderness Area, a large wilderness area popular with hikers and backpackers. Mina Sauk Falls on Taum Sauk is the highest waterfall in Missouri and can be reached by hiking a rugged trail that makes a three-mile loop from the highpoint parking area. During times of wet weather, the falls have cascading waters and at other times they are reduced to just a trickle or even less. Elephant Rocks State Park is a geologic reserve and public recreation area surrounding an outcropping of Precambrian granite in the Saint Francois Mountains. 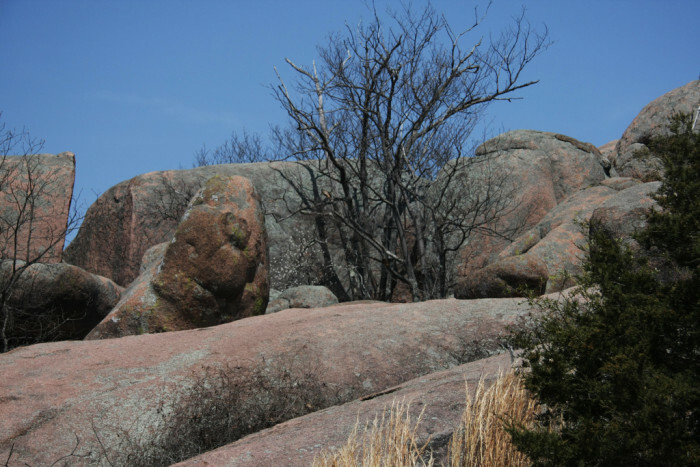 It is named for a string of large granite boulders which resemble a train of pink circus elephants. 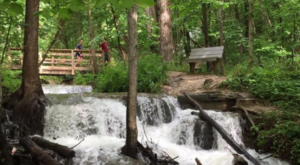 The park is used for picnicking, rock climbing, and trail exploration including a one-mile circular interpretive trail called the Braille Trail, which is the first in Missouri state parks that was designed for visitors with visual and physical challenges. There are also spur trails off the main trail that include one that passes through "Fat Man's Squeeze," a narrow gap between two boulders that leads hikers to an abandoned quarry, and another that goes through "The Maze," a 100-foot section of scattered boulders. This area serves as one of the 3 trailheads for the 18-mile Big Piney Trailhead in the Paddy Creek Wilderness. The large parking lot also accommodates horse trailers. There are 4 picnic sites and the 5-acre Roby Lake has a carry down launch for non-motorized boats. 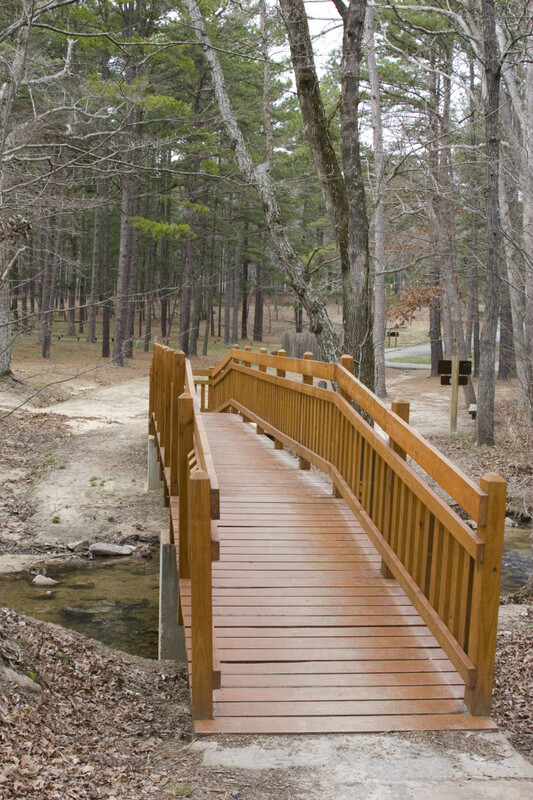 Hawn State Park is a lovely park featuring clear, sand-bottomed streams, wild areas, and amazing views. 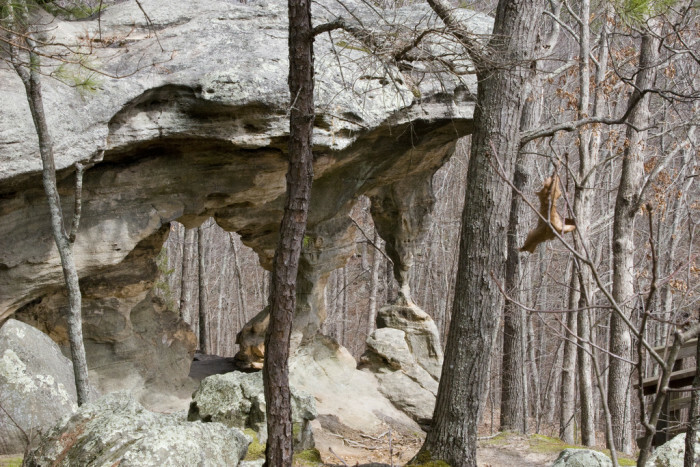 Geology enthusiasts love Pickle Creek for the number of exposed rock types, and hikers flock to the Whispering Pine Wild Area for its quiet trails with expansive views. You may also see a large variety of birds, and find plenty of quiet spaces to just explore and enjoy the outdoors. 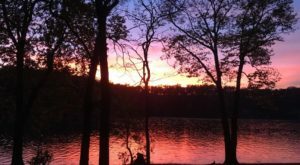 In addition to these mentioned, there are many other state parks, conservation areas, and city parks to choose from, you just have to go out and wander. 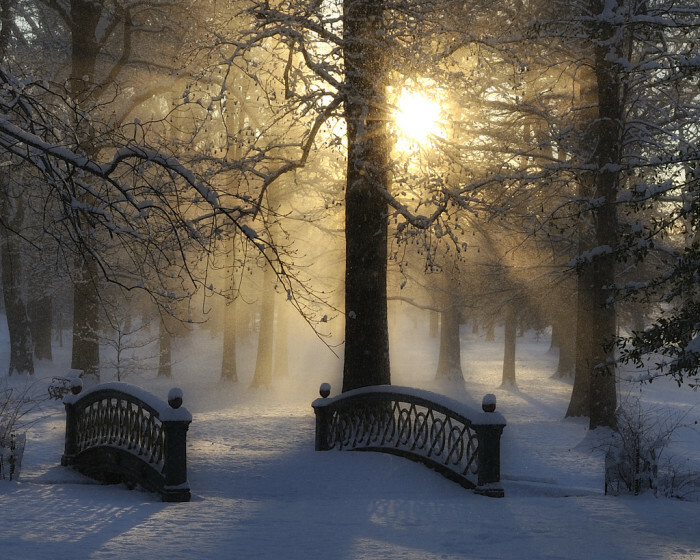 What are some other places you like to explore, even in the winter months? Share in the comments below. 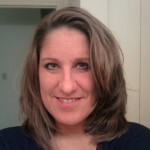 A native Midwesterner with a love for family, friends, and learning new things. In second-stage of career life, this former college instructor enjoys contributing to OIYS, blogging, reading, and spending time with her kids.